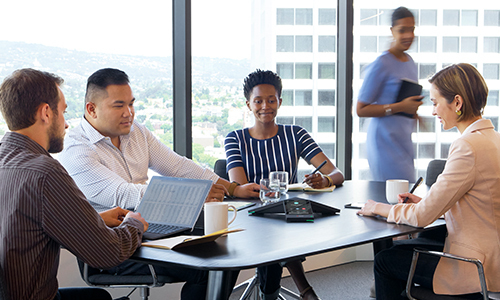 Polycom helps organizations unleash the power of human collaboration. 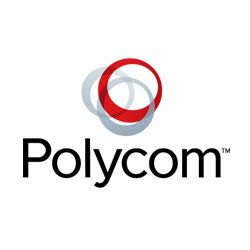 More than 400,000 companies and institutions worldwide defy distance with secure video, voice, and content solutions from Polycom to increase productivity, speed time to market, provide better customer service, expand education, and save lives. Polycom and its global partner ecosystem provide flexible collaboration solutions for any environment that deliver the best user experience, enterprise-grade solutions, the broadest multi-vendor integration, and customer choice. For more information contact a sales representative, or see www.polycom.co.uk.